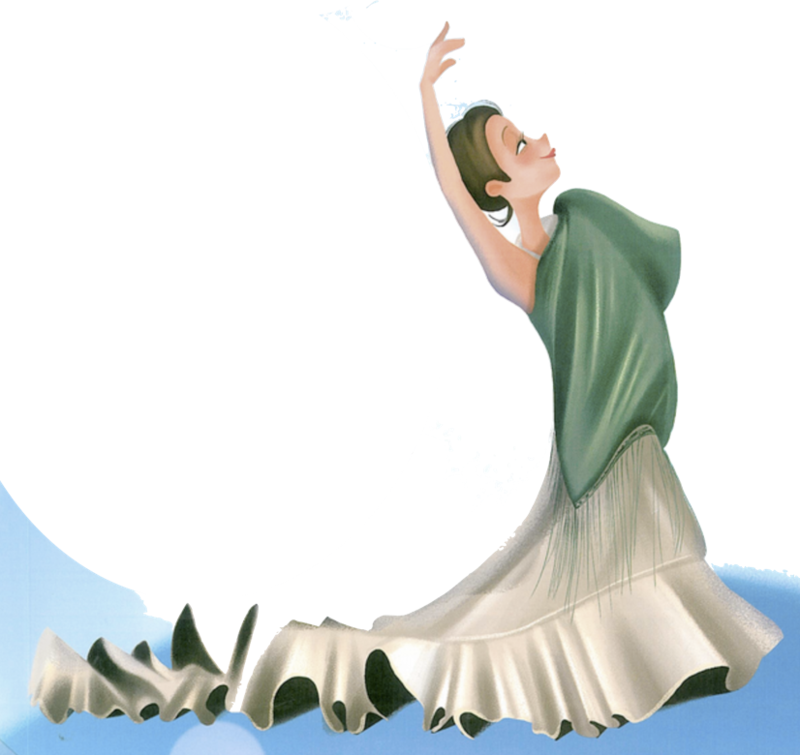 Beautiful illustration from the book: I want to dance flamenco – Azucena Huidobro! “Flamenco Fairy Storytelling”, Interactive session in Spanish and English. 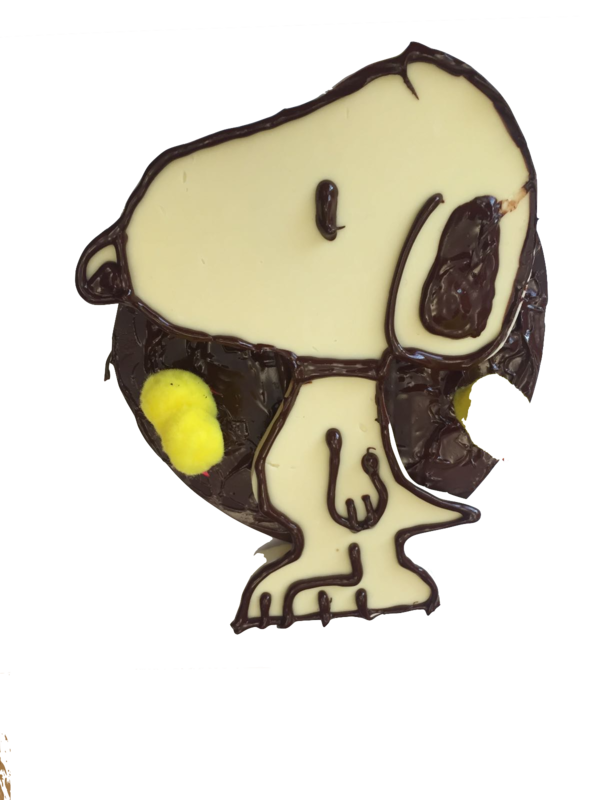 Come and join us to make “Monas”, delicious chocolate shapes based on the character Snoopy. Demi, our Spanish pastry chef will teach children how to make their preferred shape onto card, work with warm chocolate to make the shape, cut it out and decorate it! Yummy! Que rico!!! México Halloween: Past Live Party! An Interactive storytelling session in Spanish and English to discover how people celebrate this traditional festival from México, having lots of fun! 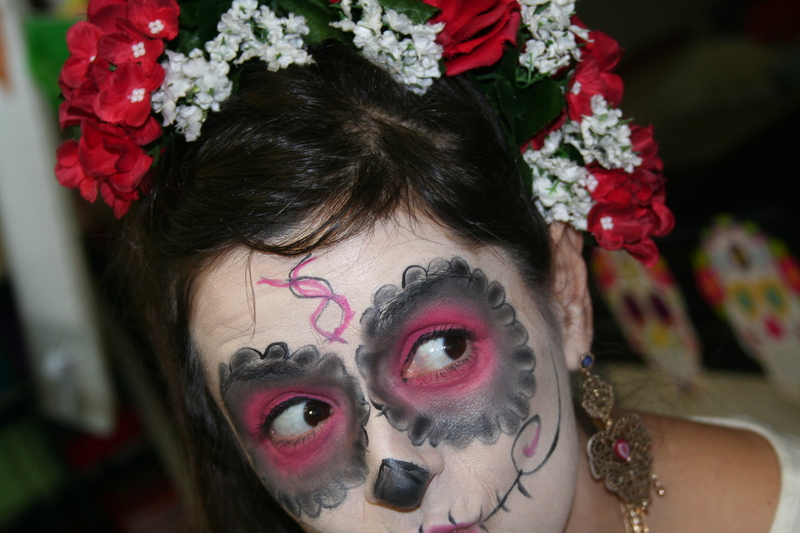 Day of the Dead is a beautiful tradition from Mexico to remember beloved ancestors. Meet Calaquita, our main character, in this magical, touching, amazing adventure with her grandma “La Calaca”. Grandma and grand-daugther meet happily once a year and help other people to arrive safely in the “other fantastic life”, thanks to their superpowers. Children will love the story, dancing and acting out. If you have a special halloween costume bring it along! Details: Age: from 4 to 12 years old. Join us to create your own “Weeping Woman” masterpiece, colouring, drawing, cutting or making a collage. 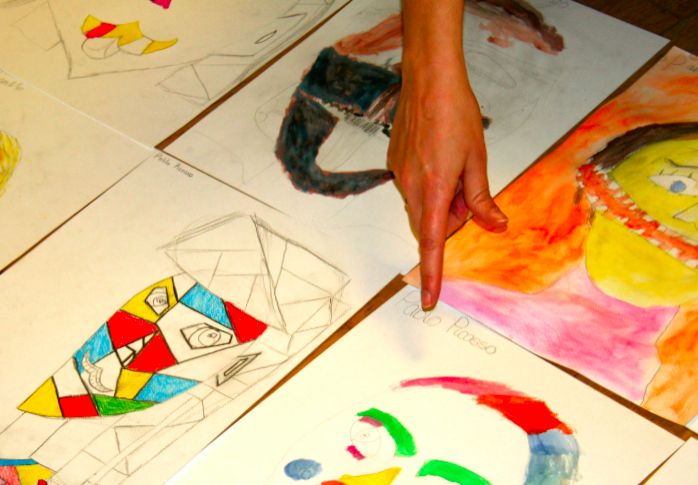 A Spanish led, creative group activity, focusing on world-renowned artist Pablo Picasso. Children will explore the artist’s revolutionary methods like cubism, and understand why their unusual methods became so wildly popular. The purpose of this workshop is to familiarize the students with Spanish art while advancing their language development. Participants’s age: 5 to 12 years old. Come and join us to sing and play games from Mexico to Spain and around the world. Every game has a song will help your children to improve coordination and psychomotor skills, as well as improving their Spanish listening and speaking. Have fun and come along with your favorite traditional costume! Participants’s age: 4 to 10 years old.